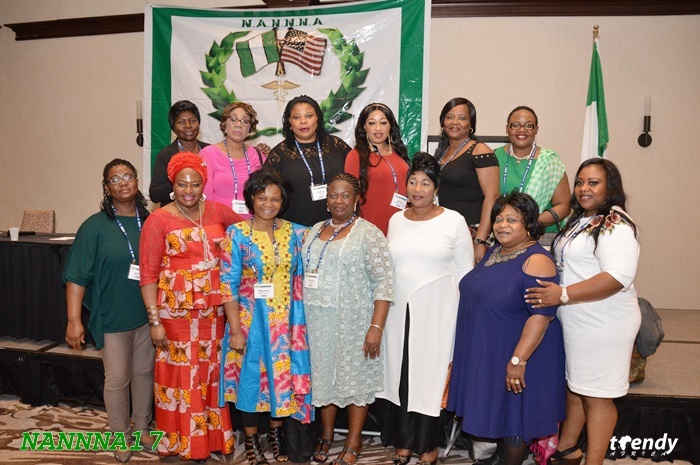 Nigerian nurses in North America gathered in Dallas Texas for the 8th conference of the National Association of Nigerian Nurses in North America – NANNNA. 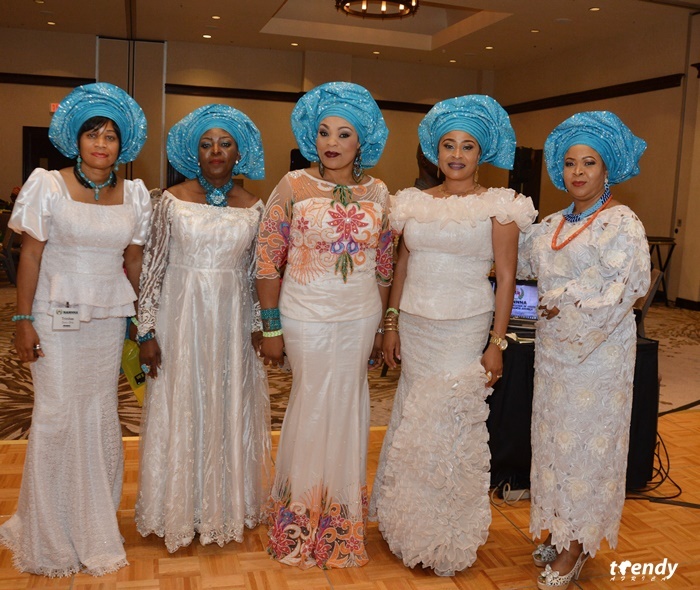 The rapidly growing association has rotated its conference hosting city over the years with the 2017 edition falling in Dallas at the Westin DFW. Over 300 members registered for the 4-day conference which features educational workshops, town hall sessions, grand banquet among others. Day 1 featured arrival protocols, pre-conference workshops and opening ceremony. Registration continued on Day 2 (November 3) with a formal welcome address by the President, Ms Jane Ekwonye, MSN, RN followed by a marathon workshop session. 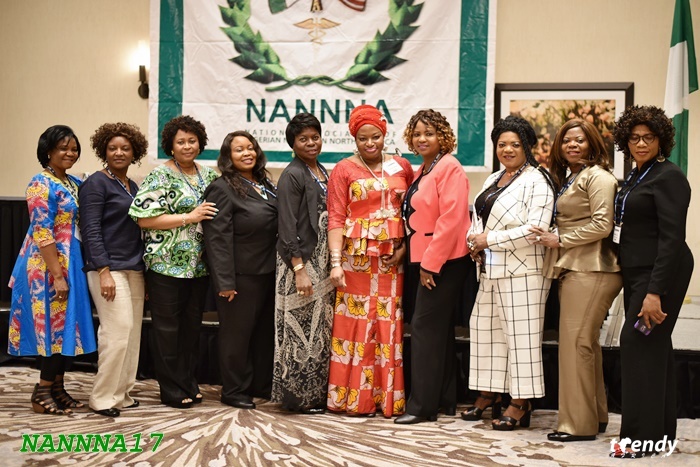 Day 3 featured a morning town hall meeting where the new president of NANNNA was announced. He becomes the first male president of the association representing the New York which would also host the 2018 national convention. The grand banquet later in the evening was attended by well over 500 NANNNA members, friends and well wishers. Honorable congresswoman Eddie Bernice Johnson representing Texas’s 30th congressional district in the United States House of Representatives, was a special guest and mentioned during her speech that she is also a retired nurse. Also in attendance was Rt. Hon. 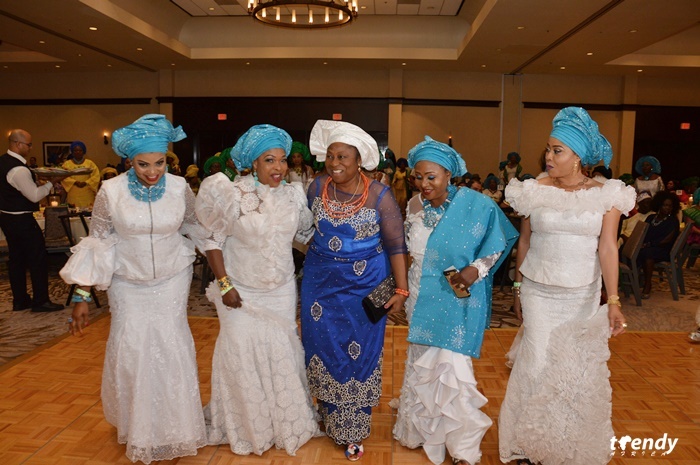 Elizabeth Ativie from Nigeria who runs charitable mobile clinics and was also the first female speaker of congress in her State. 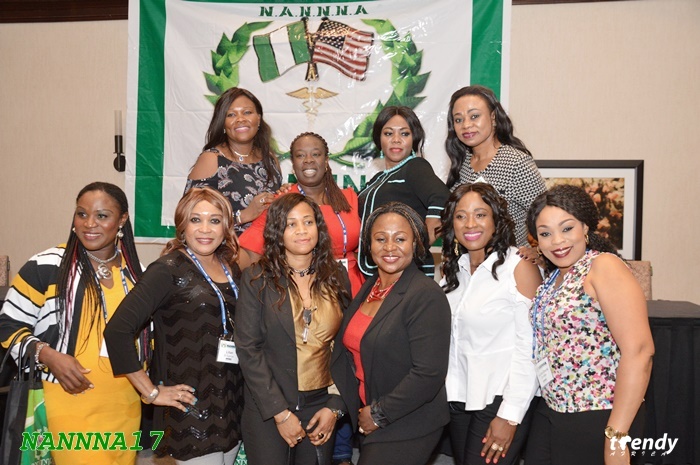 Presentations at the conference included; “Domestic Violence: Are-existing condition protected by ACA” presented by Dr. Ngozi Mbibi, DNP & Patience Akhimien, MSN, RN. Another included; “Domestic & Intimate Partner violence legal brief: Dallas court perspective” presented Judge Stephanie Mitchell & Judge Brandon Birmingham with moderators; Patience Akhimen, MSN, RN & Dorothy Nwanonyin RN, MSN. I am a Nigerian Registered Nurse-Midwife, please I need a job.